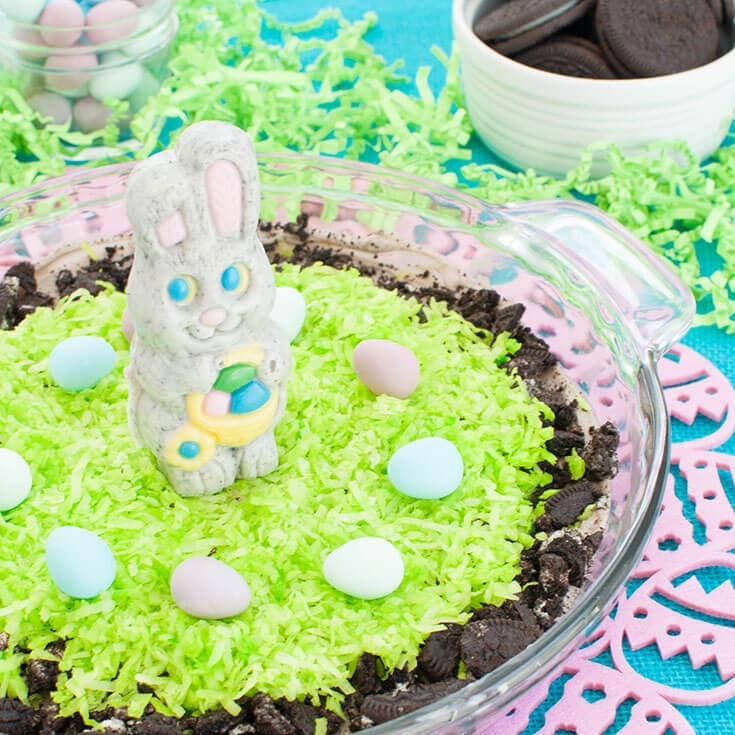 Birthday Cake Oreos make this a sweet and fun dessert. 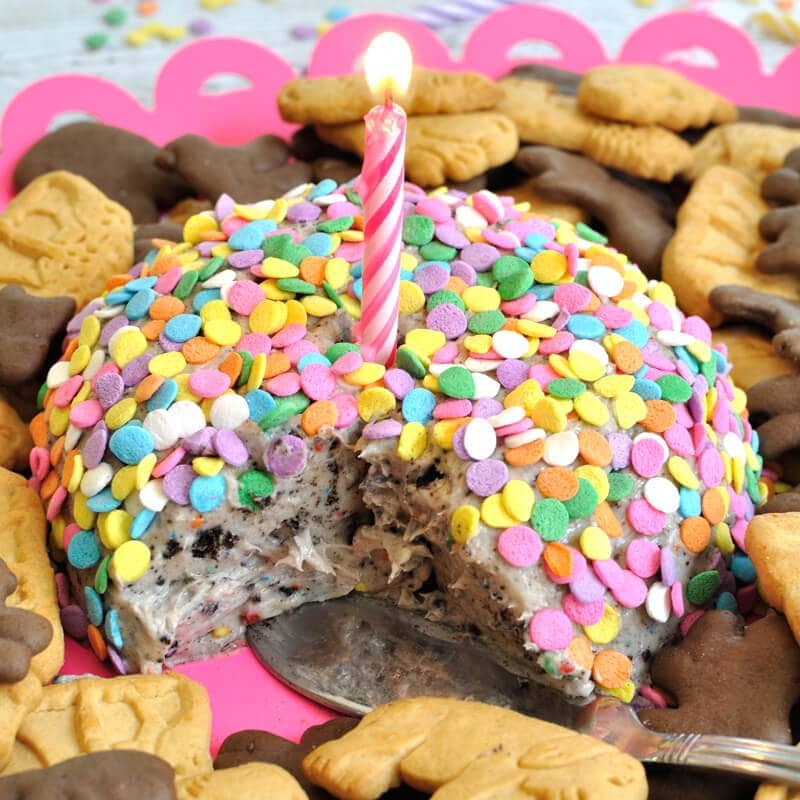 Serve this Birthday Cake Oreo Cheese Ball with animal crackers. Great idea for a birthday party! 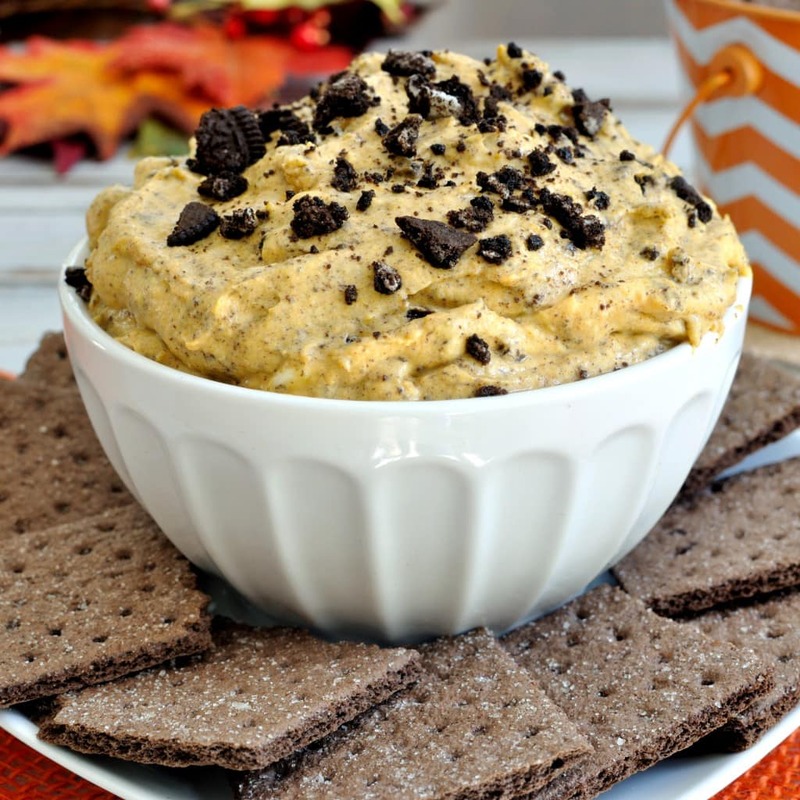 Pumpkin dip recipe with crushed Oreos and white chocolate chips. 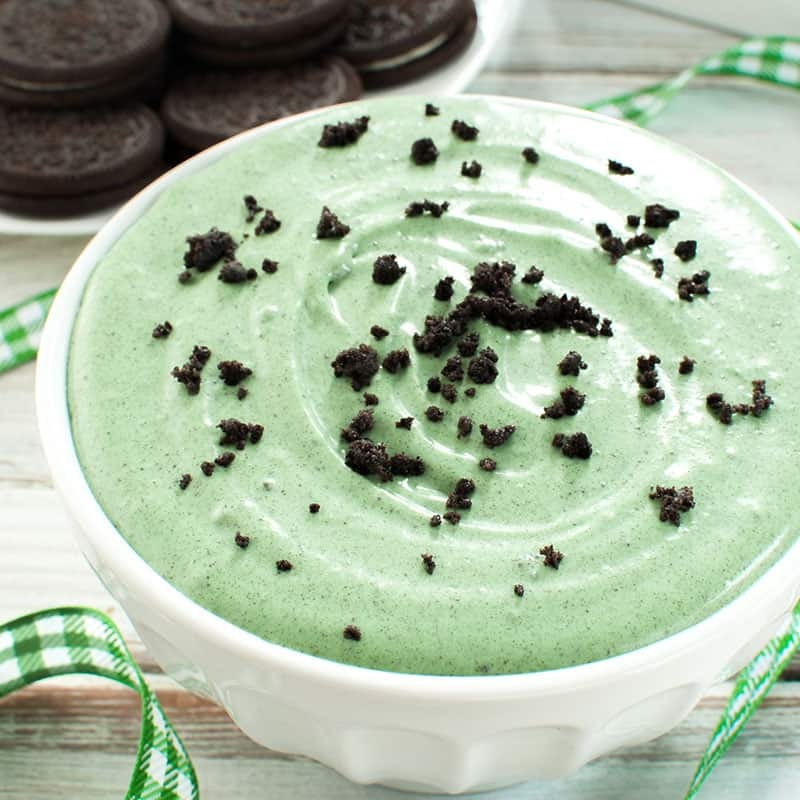 This Oreo White Chocolate Pumpkin Dip is great dessert dip for Halloween or Thanksgiving.